There are thousands of eLearning themes on WordPress. However, people often end up confused about whether to choose an LMS-specific theme or roll with a generic WordPress one. 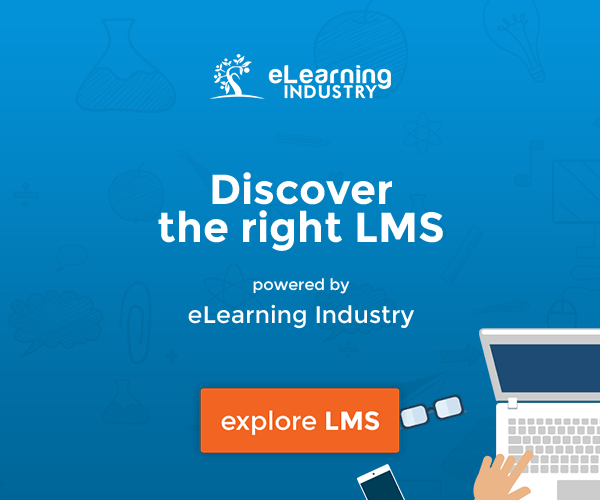 Here is my take on the matter, considering LearnDash as the LMS of choice. When it comes to Learning Management Systems on WordPress, LearnDash is a widely acknowledged platform. 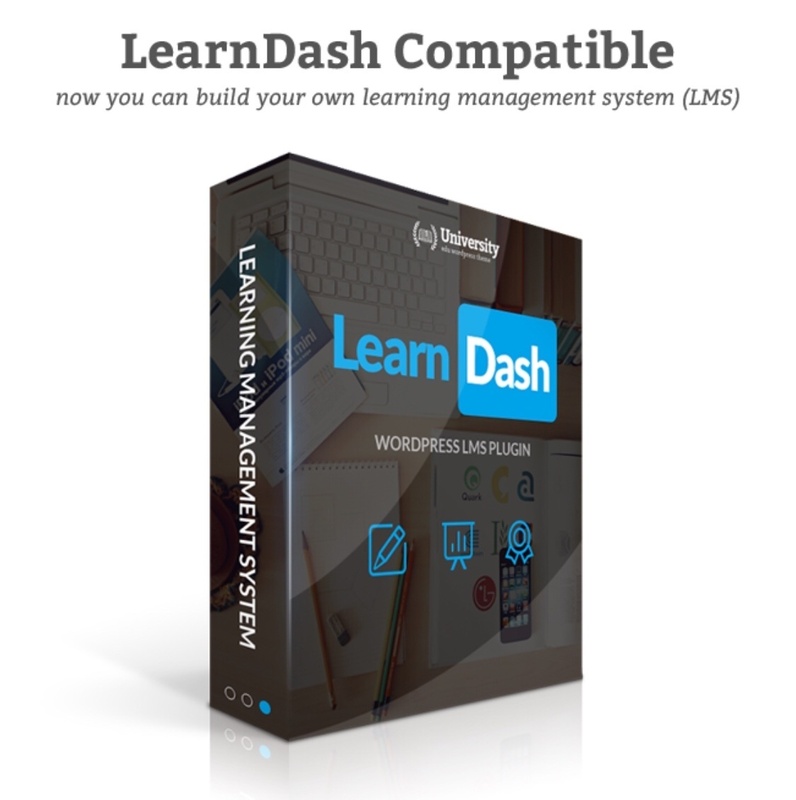 A major advantage of the plugin is simplified content creation and management; this feature along with seamless integration with several WordPress plugins makes LearnDash a top-notch LMS. 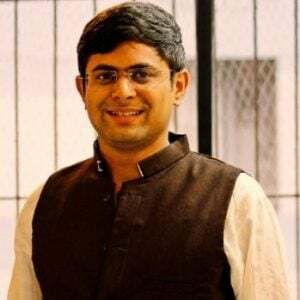 As an eTutor, the fact that LearnDash is a WordPress plugin makes it easy for you to style your LearnDash website as per your preference - owing to the myriad WordPress themes available, of course. Although LearnDash works well with any theme, the popularity of LearnDash has led to the creation of several themes specifically for the LearnDash plugin. Let’s call these LearnDash-specific themes. LearnDash-specific themes are those that have been specifically built for the LearnDash plugin. In a broader sense, these could also be themes that exclusively state their compatibility with LearnDash. Now, a generic theme, on the other hand, has not been built for LearnDash, nor does it guarantee LearnDash compatibility. It’s like any other WordPress theme. Since LearnDash does not demand a particular theme structure or code as such, generic themes aren’t incompatible with LearnDash. But if you’re looking for a smoother experience, you should consider looking closely at LearnDash specific themes. Since the Theme has been built specially for LearnDash, you wouldn’t have to worry about UI conflicts when integrating LearnDash or any of its extensions. A LearnDash centric theme should support LearnDash functionality well, such as student profiles, quizzes, assignment uploads, and so on. Worried about breaking the site when updating your theme? There should be no conflicts since theme authors make sure of updating the theme when LearnDash plugin is updated. If you were to search for WordPress themes for LearnDash, you’ll notice that there are more than a handful of LearnDash specific themes available in the market. 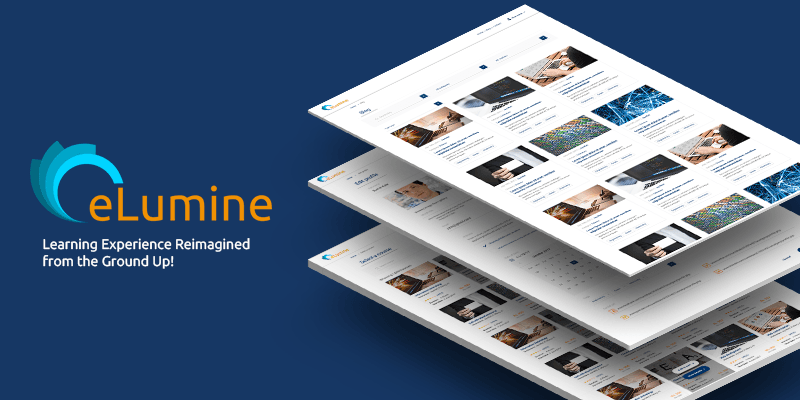 eLumine is probably the most promising LMS theme for WordPress. It is a learner centric theme; that is to say, its layouts are specifically designed to assist the learning process. Its elegant design can be easily customized, making this theme admin friendly too. As the name suggests, Social Learner is a theme that’s made for collaborative learning and is built especially for LearnDash. With Social Learner, your website is immediately transformed into a social networking site, where the profile is the primary interface. Along with courses—forums, messages, interaction, gamification—are central to Social Learner. If you’re looking to encourage learning through groups, collaboration, and discussions, then Social Learner is the theme for you. University is an LMS in itself, and is not specifically a theme built for LearnDash, but is rather LearnDash compatible. Nevertheless, it provides seamless integration with LearnDash and WooCommerce. A theme options panel allows you to customize the theme as per your liking. Along with several other features, University provides unique features such as Facebook & Disqus comments integration, and a built-in events calendar. 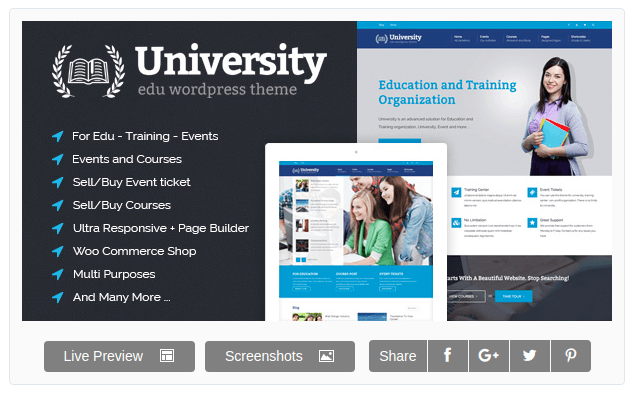 University is a theme for you if you’re familiar with WordPress and need several options to customize the theme. Tagged as a colorful WordPress theme, Education Center is also LearnDash compatible. With a bright and catchy User Interface, Education Center is aimed towards converting visitors into students. The USP of this theme is the numerous color settings that’ll help you style the theme to your preference. Suited for learning institutions, Invent is a popular LearnDash compatible theme. With unlimited heading styles, multiple color schemes and custom post types for events, news, departments and more, Invent presents some interesting features to assist an eTutor. 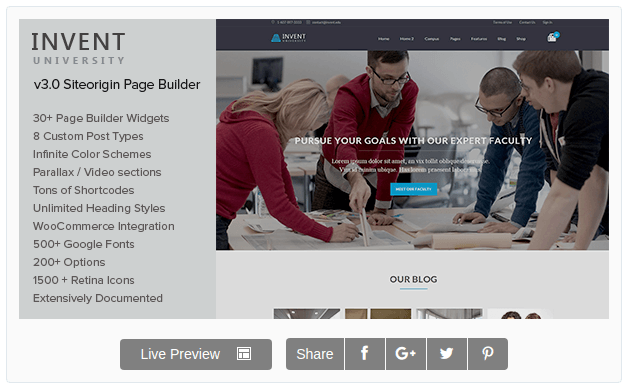 A shortcode builder is included for tech-savvy tutors to help simplify website creation. 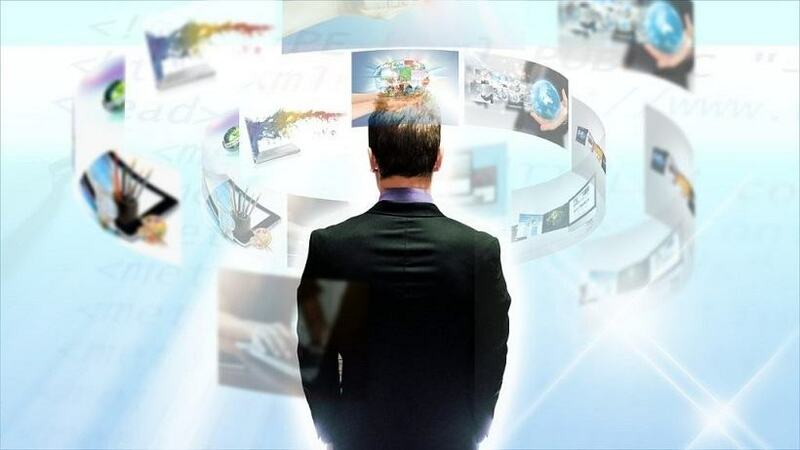 When building any website, a theme is central to the look and user interaction. With a LearnDash-specific theme, you can’t go wrong. It provides you the right kind of support you need, to build a seamless learning site with LearnDash. Given the many tasks, you, as the learning administrator, have to manage - a theme built for LearnDash can help you get rid of unnecessary site setup hassles. I certainly think that a LearnDash specific theme is better than a generic one; what do you say?